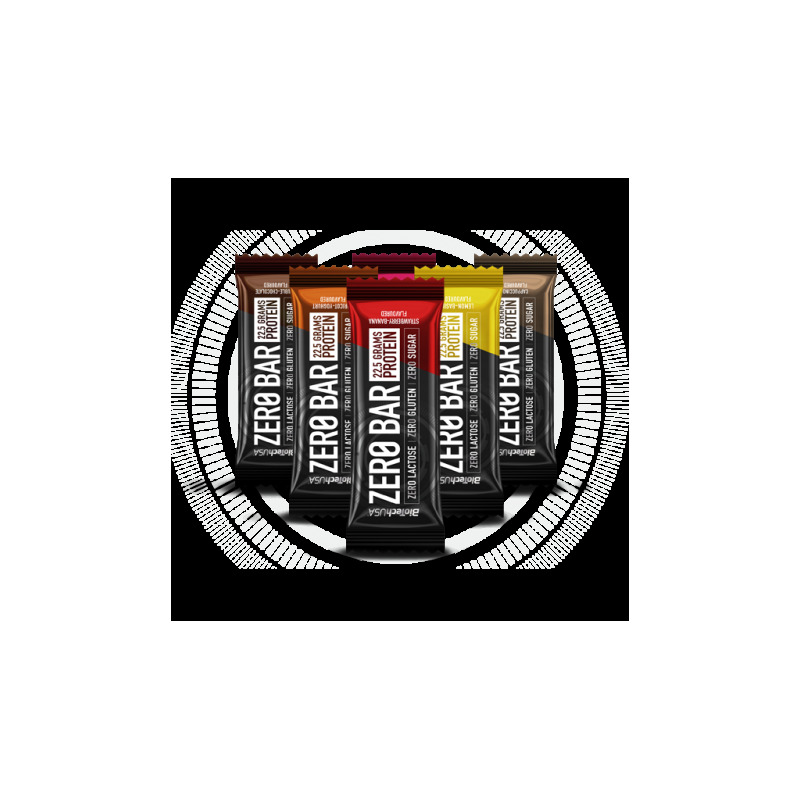 *Average protein content excluding double chocolate flavour, which has 42%, 21 g protein content. Protein is an essential building block of our body, a source of nutrients made up of amino acids produced by our body and supplemented from external sources, which you need to take in daily to ensure your body’s self-sustenance.  It contributes to maintaining muscles during workout, a diet and your everyday life. You need more protein if you exercise regularly, want to increase your muscle mass, want to lose weight or as you age. Lactose, also known as ‘milk sugar’, is a complex carbohydrate, accounting for about 2­8 percent of the dry matter content of milk. We mainly need lactose during infancy, and therefore it is not uncommon that in adulthood your body does not produce any lactase enzyme, required to break down lactose, which causes lactose intolerance. Today nearly 75% of the world’s population suffers from lactose intolerance. 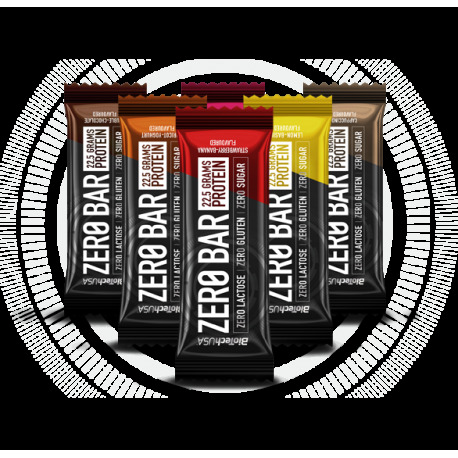 Have 1 Zero Bar after workout or anytime during the day.